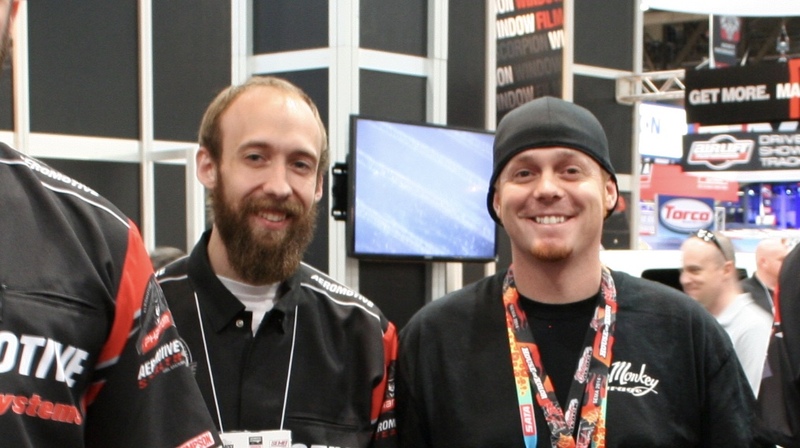 Jackson Lueg is the creative genius behind Aeromotive’s marketing and graphic design. The progeny of a creative family, he is gifted with a sense of style that makes him innately talented and ideal for a career in marketing. His grandfather had a long and successful career as a film maker. In his immediate family his father worked as a graphic designer and his Mom, worked for Hallmark producing commercials that could tug at your emotions. While coming of age in his middle school years, Jackson always had a fascination of building things. They say that if you follow your passion then work will never feel like work. After Jackson spent a few years honing his design skills while continuing his passion with automotive modifications a career did began to emerge. It became obvious after four years of freelancing that he could make a career intersecting his innate talent with his passion for automotive. The rest is history. Jackson’s work out of the gate received an overwhelming positive response by everyone in the industry, through the distribution including customers. Before long, Jackson was at the helm directing the strategy, graphic design and branding for multiple markets.